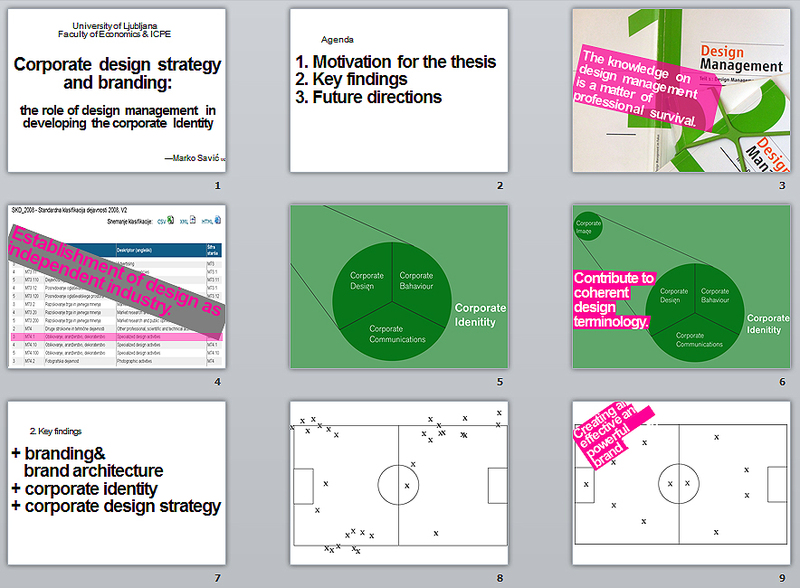 The masters thesis of this blog—titled Corporate Design Strategy and Branding: the role of Design Management in developing the Corporate Identity—was presented at the Faculty of Economics on Tuesday, September 14, 2010 at 11:00 CET in the small conference room P-201. The masters thesis of this blog was presented on Tuesday, September 14th, at 11:00 CET in P-201. member: doc. dr. Tomaž Kolar. It is my pleasure to show the thesis presentation. And yes, the thesis was defended successfully. Slides photo gallery. 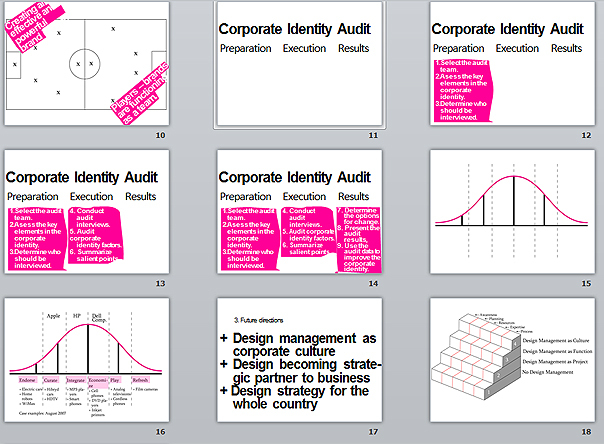 19 slides. 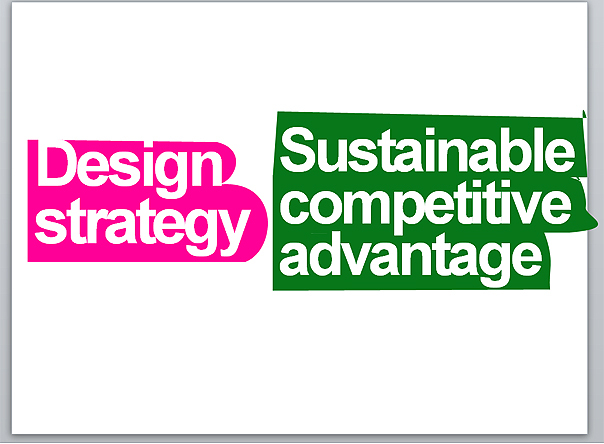 Tags: Brand Architecture, Careers by Design, Corporate Design, Corporate Identity, Design management / Design leadership, Design strategy, Economy, Strategic Design Manager. Bookmark the permalink.